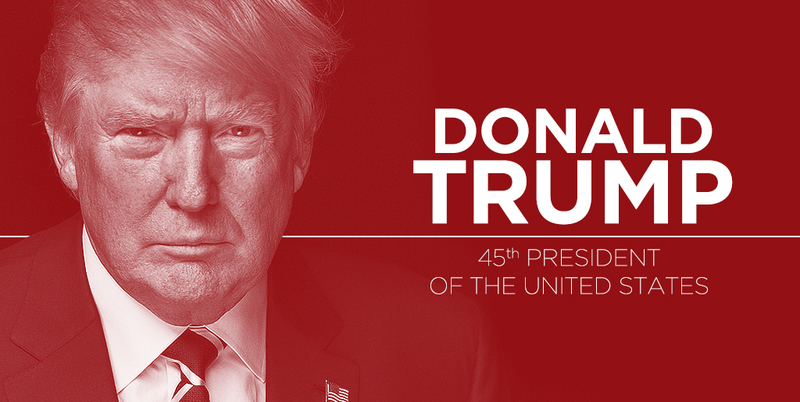 WE WILL RESTORE RESPECT AND GREATNESS TO AMERICA,OUR GOVT,AND THE PEOPLE IN UNITED STATES AND WORLD. VISIT www.lulu.com and Buy the Book "Caged Under Obama". Listen to "Poppen Report Show's tracks" on Spreaker. Tune into Show also on 5 new platforms via Anchor.FM Radio.Download the app and get real news. THEY DON'T DO FRIES,ONLY LIES. 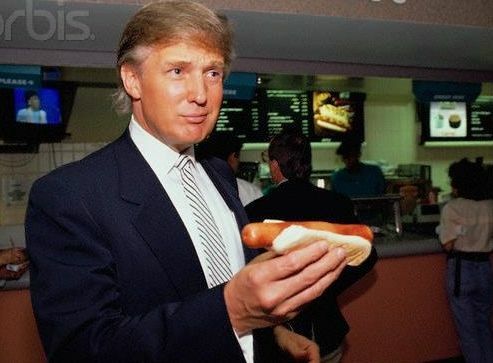 NO FRIES WITH THE COMEY DOG? I understand it was buy one,get one free on "COMEY DAY"? That's Right,Mr.President, We Democrats had our volunteers use food trucks outside where hearing was going on. So as President Trump, "I helped create jobs in America. And your volunteers no longer have to live at home . With their parents in their house in the basement,right?" So their it is folks here on The Trump Blogger with President Trump, after Comey Day. WE THE SILENT MAJORITY HAVE STARTED ,"Making America Great Again". GET YOUR COMEY DOG WHILE IT'S HOT, THEY ARE LIMITED QUANTITY. GET THOSE COMEY LIES,BEFORE THEY SELL OUT LIKE HOT CAKES. MATCHING HILLARY CLINTON'S TEMPER. I MEAN HILLARY CLINTON'S TEMPERATURE SHE PREFERS FOR,HER ORDER OF "COMEY LIES". So would you America like a "Comey Dog With Lies"? WE WILL GET ACCOUNTABILITY IN AMERICA AGAIN,WHERE DEMOCRATS CHOSE SILENCE AND NO ANSWERS TO QUESTIONS,ETC. "IF YOU BREATHE AIR,YOU BREATHE EBOLA"
Engage your mind today by posting comments daily for my discussion on future shows, and let people know how you feel about the world events affecting your lives. SHOWS ARE LIVE ONLY.TO ENGAGE THE AUDIENCE OF VIEWERS OR LISTENERS TOWARDS COMMUNICATION ABOUT REAL WORLD ISSUES.